A data storage device containing 1,816 votes in Hays County wasn’t counted in last November’s general election as a result of a “preventable human error,” the county’s new elections administrator announced this week. Jennifer Anderson, who became the county’s elections administrator on Jan. 1, said an internal investigation showed that the device, similar to a memory card, was overlooked when the voting machine was taken offline at an early voting site on Oct. 25. The devices are supposed to be quarantined and held for tallying, but for some reason, this one was not, Anderson said. Elections results showed that only one “against” ballot had been cast for the Anthem MUD bond proposition. But the only two qualified voters in the new subdivision near Kyle, Charles and Elizabeth Misenheimer, challenged that outcome in court. In mid-November, the two filed a petition to contest the election in court, saying they had voted for the bond as well as for other Anthem propositions. In December, a judge issued a judgment overturning the election results. The ballots, which then-elections administrator Joyce Cowan suggested to KXAN might have been cast incorrectly by the Misenheimers, were among those missing ballots found in the internal investigation, Anderson said. The vote against the Anthem bond and the votes on other Anthem propositions came from an unqualified voter given the wrong ballot, Anderson said. Hays County uses an electronic voting system that stores voting data on a memory card that is backed up to a central data system. Anderson found that data hadn’t been backed up before or after early voting, so officials hadn’t realized the memory card from one machine had gone missing. The missing device was only discovered after Anderson examined backup data as part of her investigation. The official election results haven’t been updated to reflect the newly found ballots. Anderson said she will implement new procedures to ensure the same mistakes aren’t made again. Next election, the data storage devices will be locked in a cabinet in Anderson’s office at all times they aren’t being used, she said. The inventory will also be logged so officials can keep better track of them. Backup of the system prior to election night will be mandatory, Anderson said. Anderson added that her office also plans to request a new electronic voting system with better security protections within the next year. In part because of that, and partly because no other election outcomes were affected, Anderson said she doesn’t plan to discipline anyone over this incident. Despite Anderson’s goal of transparency, some county residents are outraged about what they see as election officials changing stories. Matt Ocker, who has addressed Hays County commissioners for the past five consecutive meetings on the subject, said he isn’t satisfied with the county’s most recent explanation and infuriated that such errors were allowed to occur. Ocker said the errors raise questions about the integrity of Hays County elections. He is calling for a return to paper ballots, which he believes are easier to trace and more difficult to hack. Hays County and other elections officials have challenged that idea, saying electronic systems allow for redundancy in storage of voting data. I feel like we are seeing more of these kinds of stories lately – but I don’t know if that’s because these errors are becoming more common or because we are paying closer attention. Either way, it’s a strong endorsement for the notion of written procedures and constant training on handling of voted ballots (whether paper or electronic). It’s also another data point in the ongoing discussion about the best technology to use for voting – and the importance of having machines that are not only auditable but actually audited after an election. Kudos to Hays’ Anderson for digging into the problem and being transparent about its causes, even though it likely means heightened scrutiny for her office’s activities going forward. It’s probably not what she had in mind when she took the job, but it’s nonetheless noteworthy. I’d be surprised if we’ve heard the last of this issue … stay tuned! 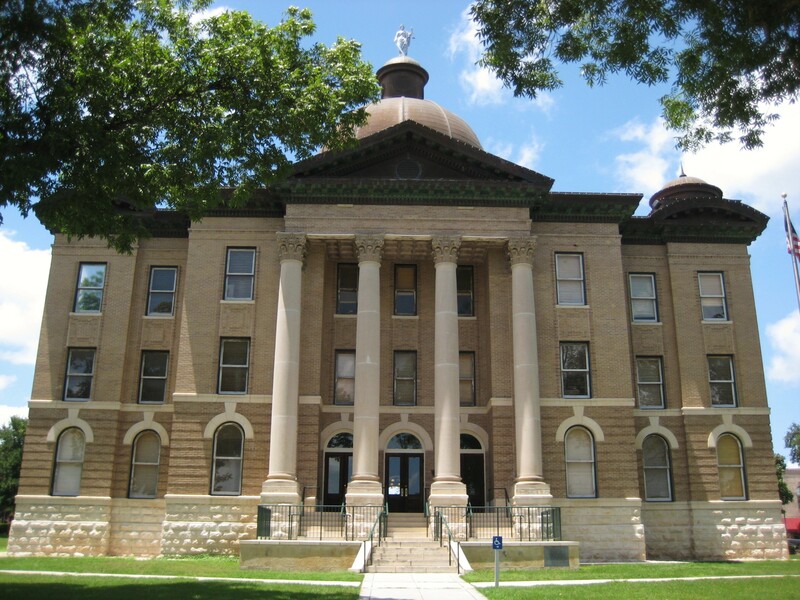 5 Comments on "“Preventable Human Error”: 1,816 Missing Ballots in Hays County, TX"
In addition to the issues mentioned, this incident might also raise questions about their reconciliation process. If 1,816 fewer votes were counted than voters were signed in, that ought to have made someone wonder whether that number of blank ballots was plausible. Recall that this was the general election, so the presidential race was also on the ballot. The vote total for that race ought to come real close to the number of signed in voters. To clarify, I mention votes counted for highest office because that would have been something very visible even to members of the public, who could have pointed out the issue. The reconciliation process itself ought to use a count of total ballots counted. I’ve heard it mentioned several times publicly and in court that voters in Hays County have been issued incorrect ballot styles on several occasions. Has an investigation been conducted to look into this further? In one election where an incorrect ballot style was issued, that election had to be overturned in a lawsuit. In another, that election went to a tie and had to go into a run off, so we know that even one incorrect ballot style being issued could have affected the outcome of that election. This is very concerning, yet no further mention has been made of this. Additionally concerning that even after all of this no formal investigation, audit and report has been completed. All that we’ve seen is an informal investigation by one person. It’s important to note that the only reason Ms. Anderson looked into the missing ballot problem was because of Matt Ocker’s persistence. Still, she and the County Commissioner’s court have consistently dismissed his concerns, as well as the concerns of others. Are voters supposed to accept that as a satisfactory response and answer to some very significant issues? Just a self-check by the brand new Elections Administrator who has had no prior experience? by the therapy center. If you are a woman, there are additional situations that place you in potential danger. be the fresh matter nowadays for more than a few yrs).